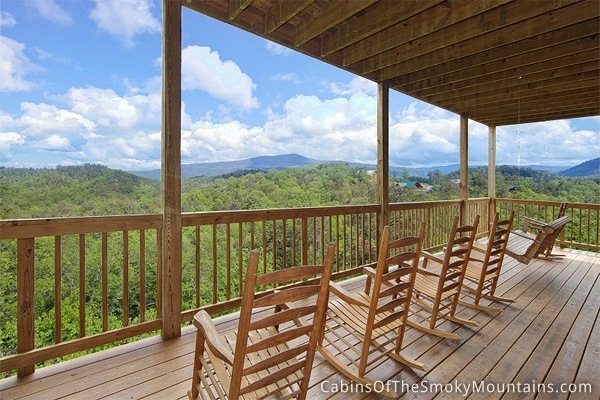 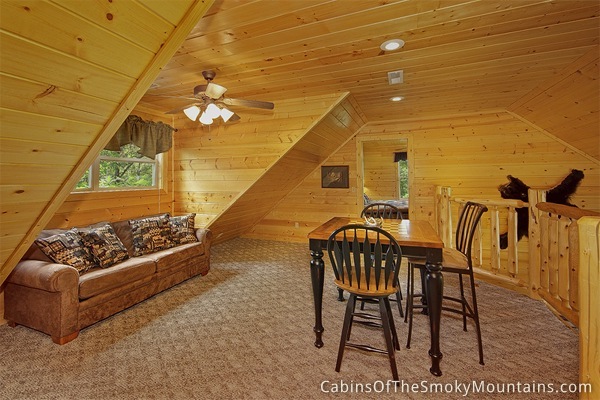 Mountain Theater Lodge is the perfect cabin for a family getaway in the Smokies. 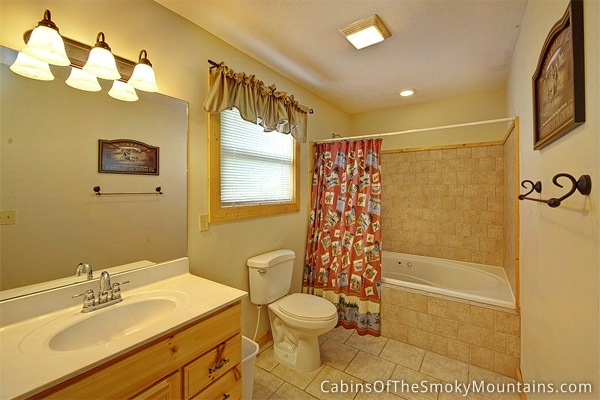 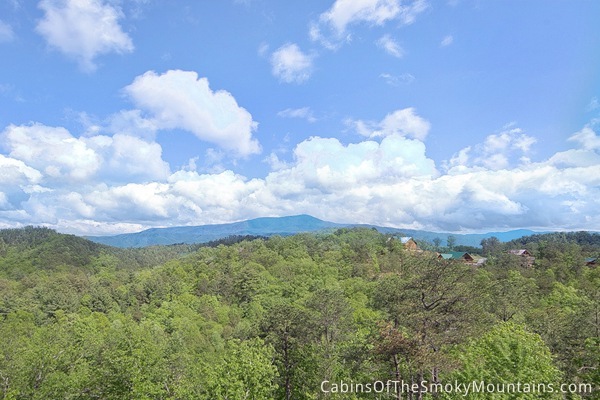 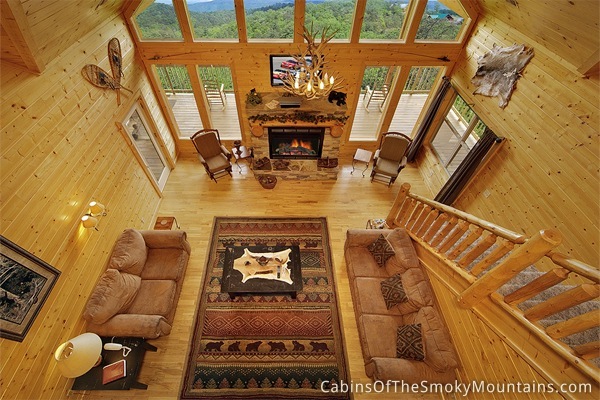 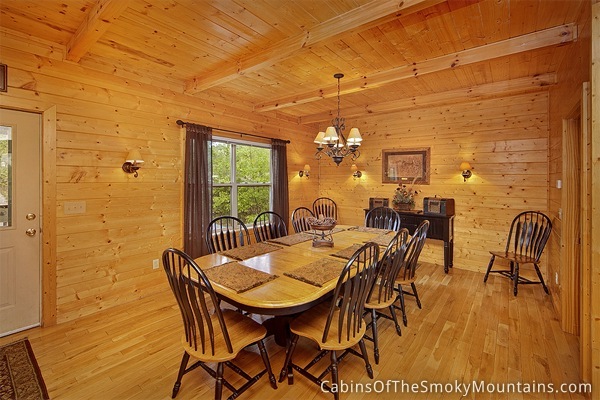 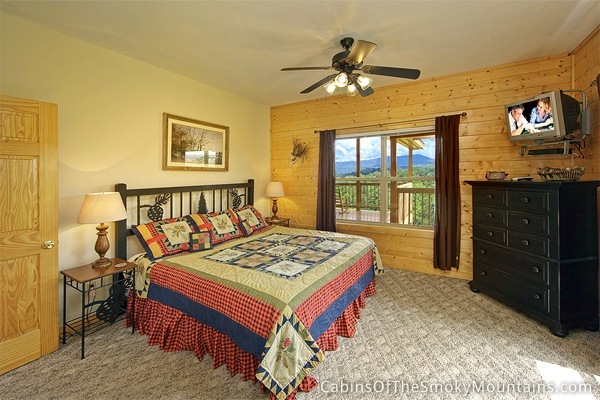 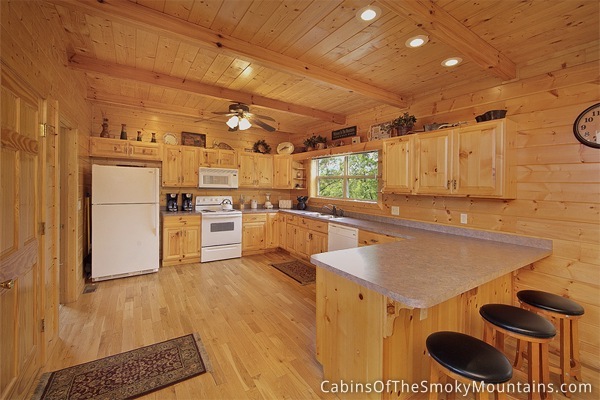 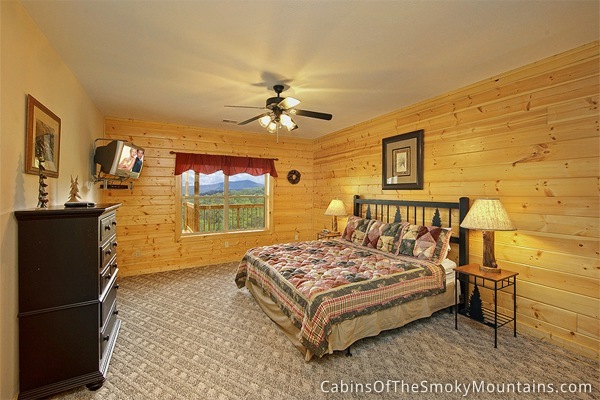 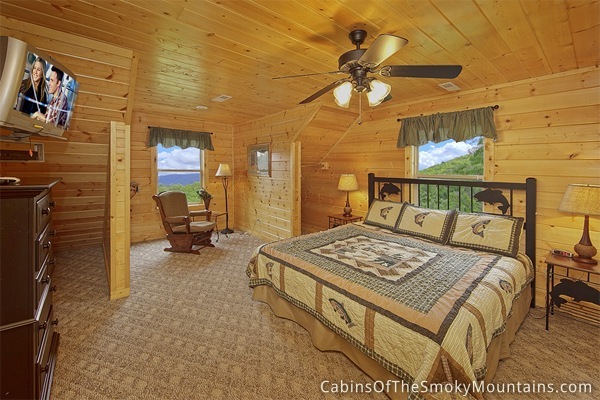 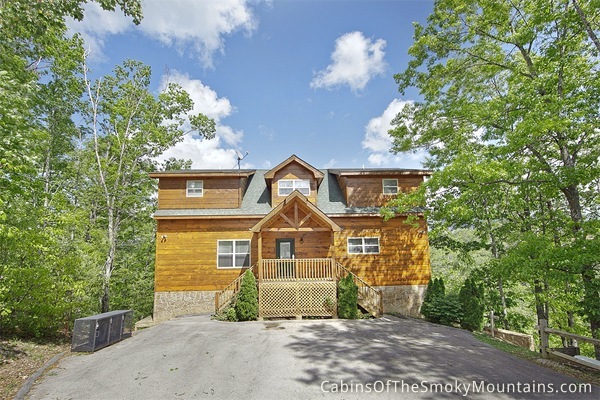 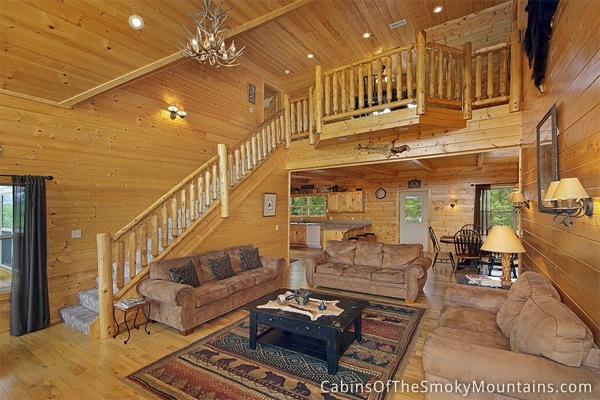 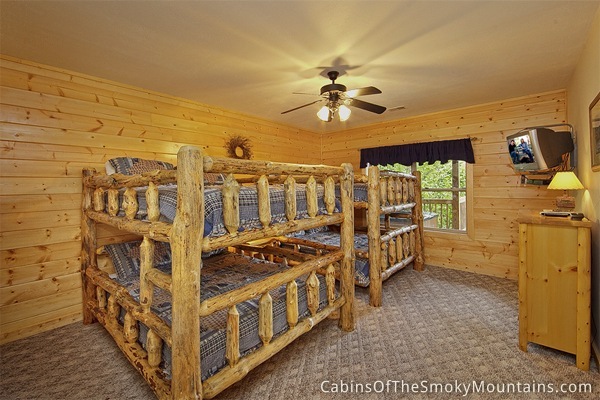 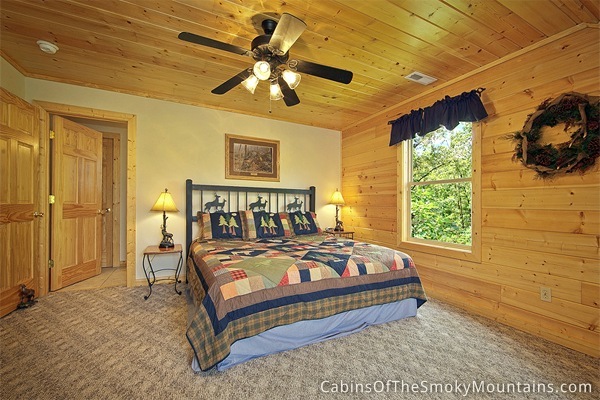 This luxurious cabin is just a short drive from Pigeon Forge and all of the great attractions like Dollywood and Wonderworks. 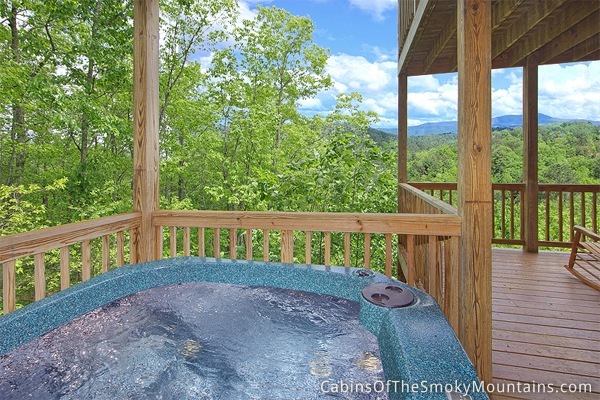 Escape out to the hot tub on the deck and relax while you take in the endless mountain views. 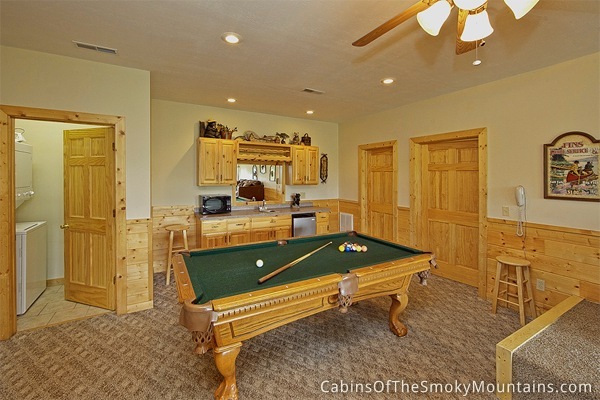 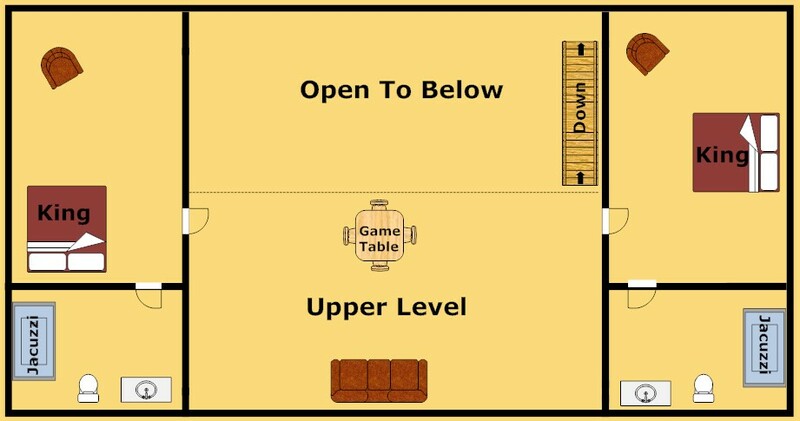 Try your luck at a game of pool with the family. 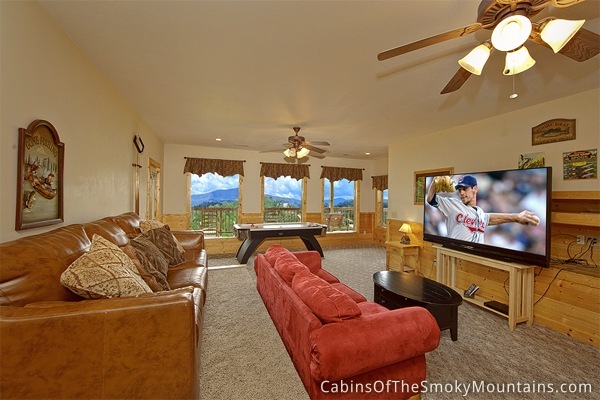 Kick back and watch a movie and the Home theater with comfy sofa seating. 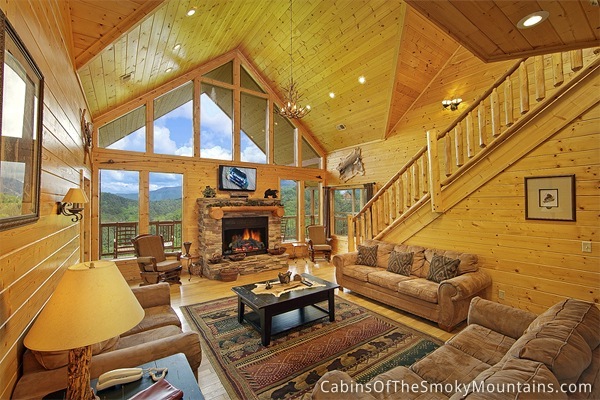 The gas fireplace is the perfect place to cuddle up in front of with that special someone in the cold winter months. 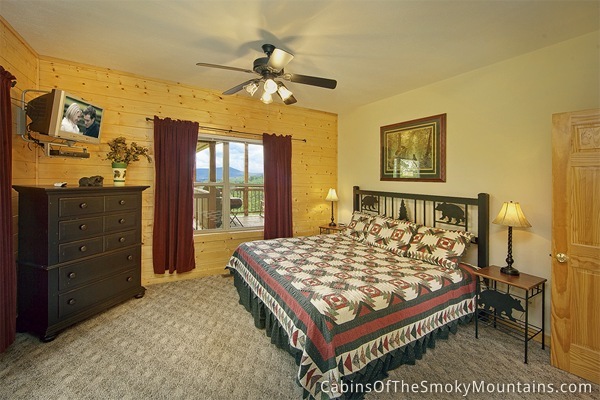 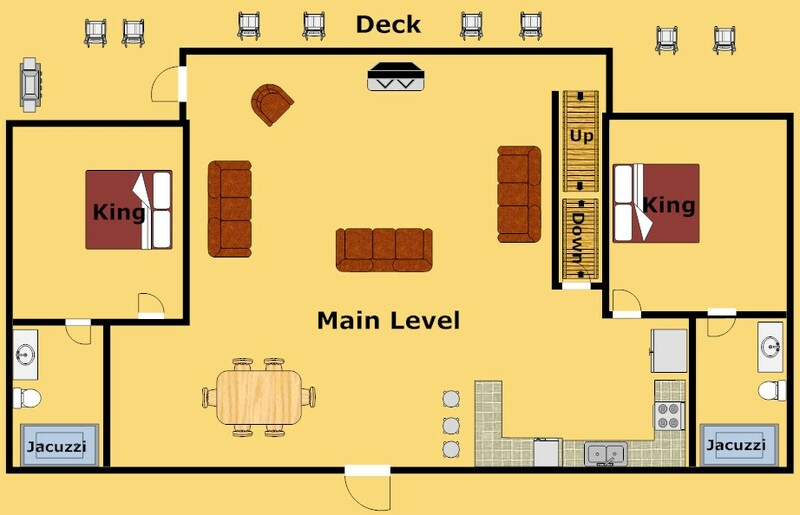 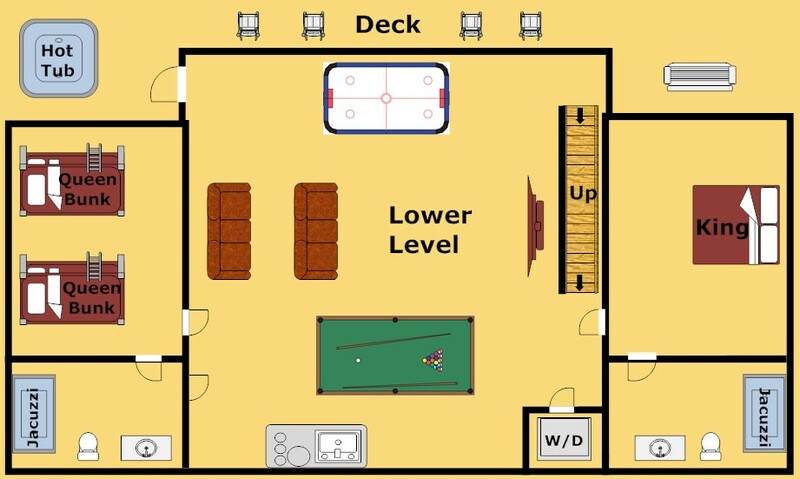 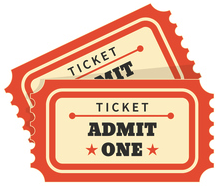 Mountain Theater Lodge will sleep up to 20 of your closest family and friends so that you can bring along the whole family.. or not! 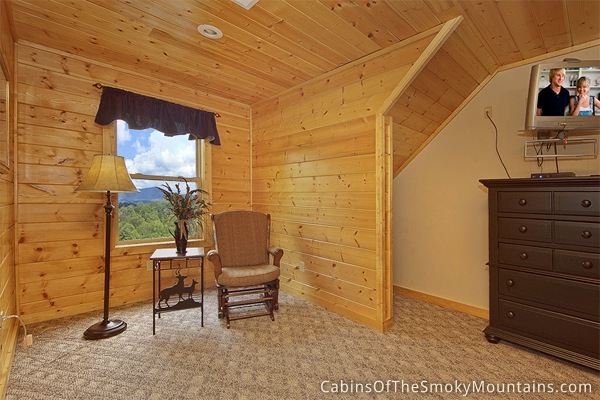 Stay in Mountain Theater Lodge for your next getaway and make it your new home away from home.